A delicious blend of fruit pieces and berries which have been mixed with exotic, large and delicately sweet pineapple flakes. 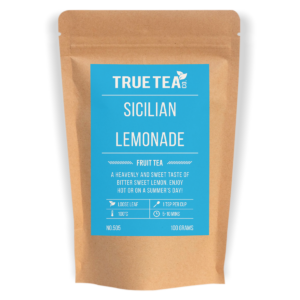 A great blend for ice tea! Elderberries, hibiscus blossoms, blackcurrants, flavouring, freeze-dried whole blackberries, freeze-dried whole raspberries, freeze-dried strawberry pieces.